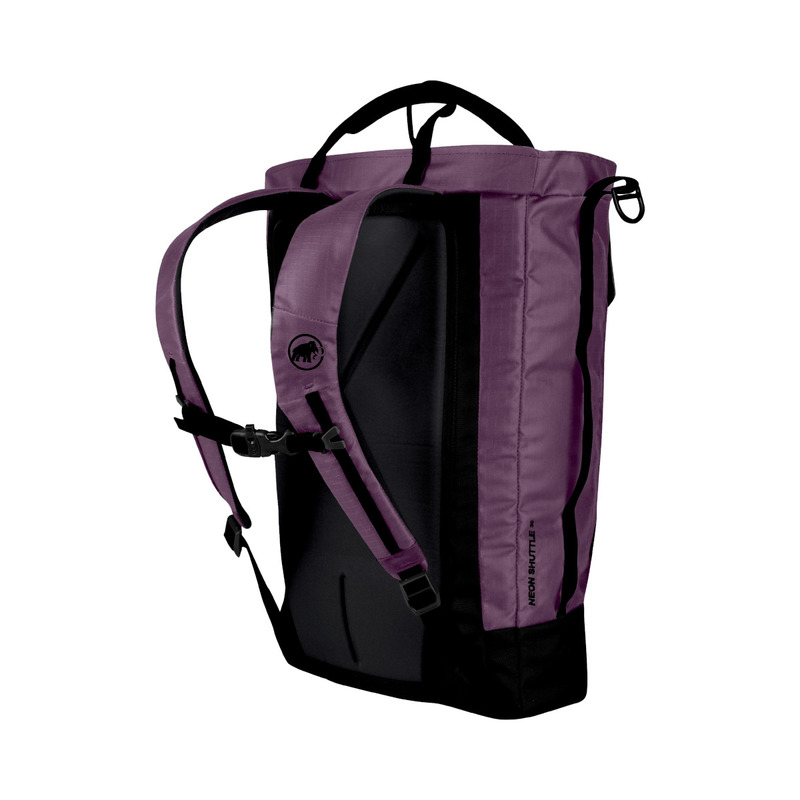 The Mammut Neon Shuttle S is a lightweight sport and indoor climbing backpack designed for ease of use. 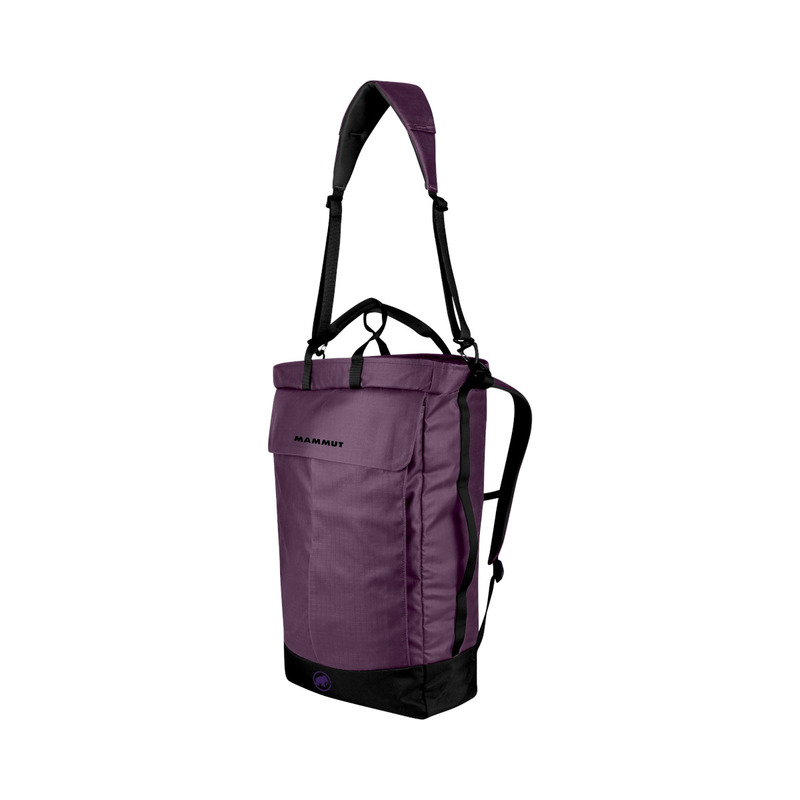 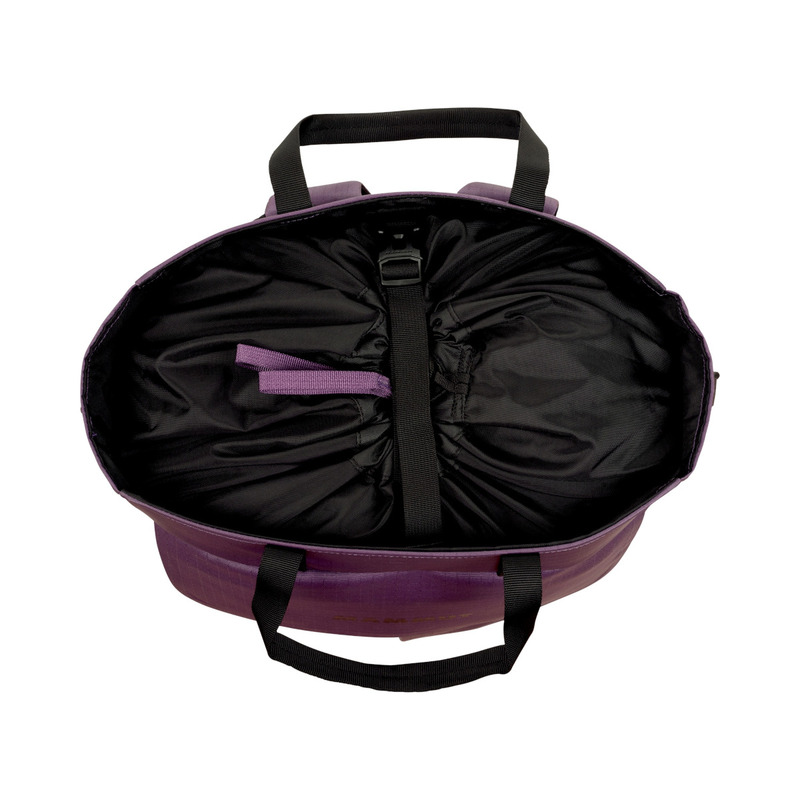 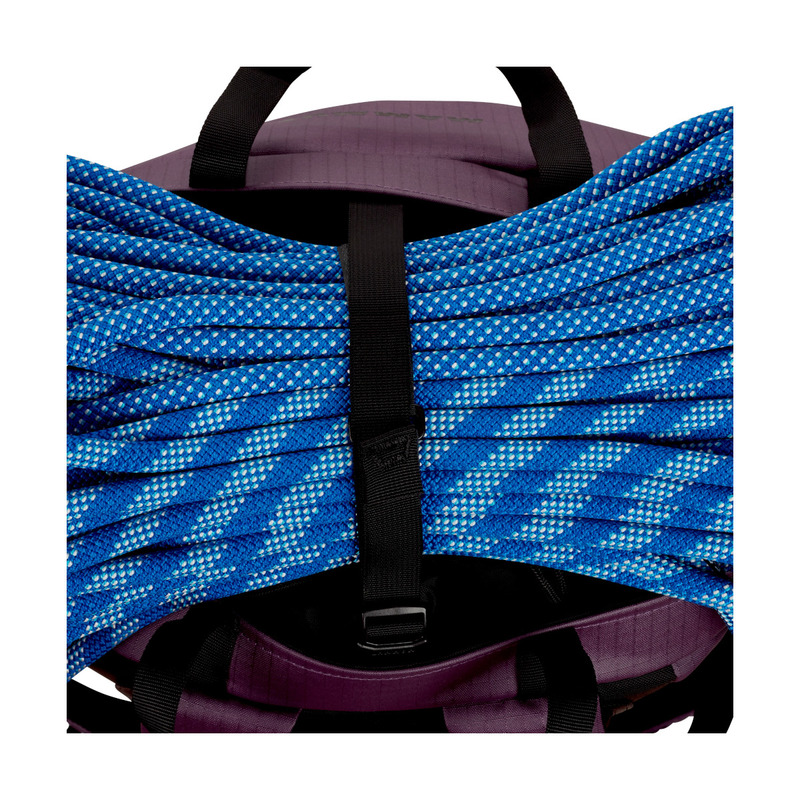 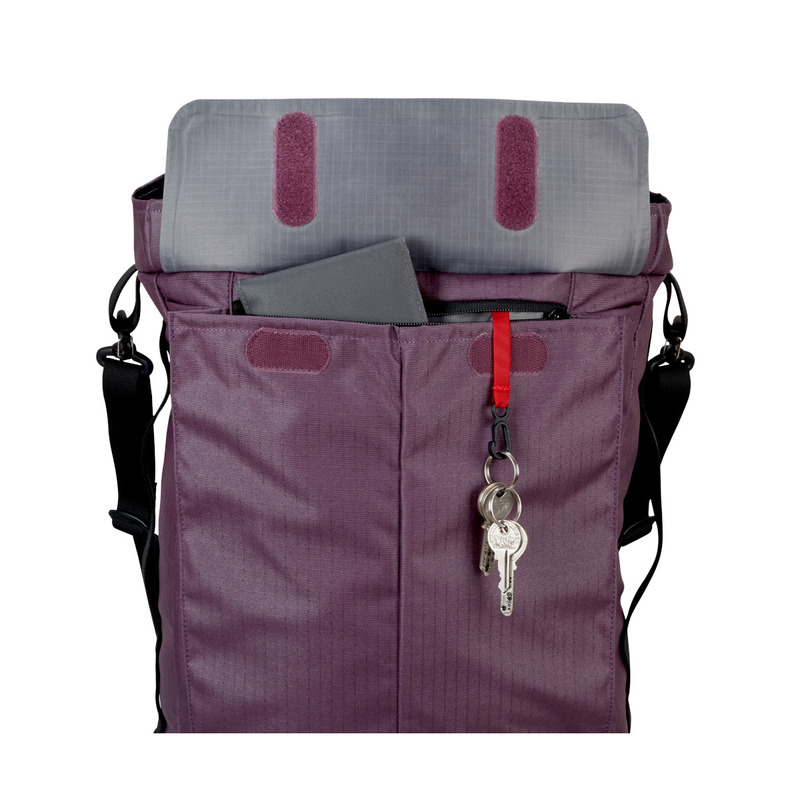 Organisational features include a rope strap that can carry two ropes, internal gear loops for racking quickdraws, a drawcord closure - like a chalk bag's - for the fastest possible access, and external gear loops to carry excess items. 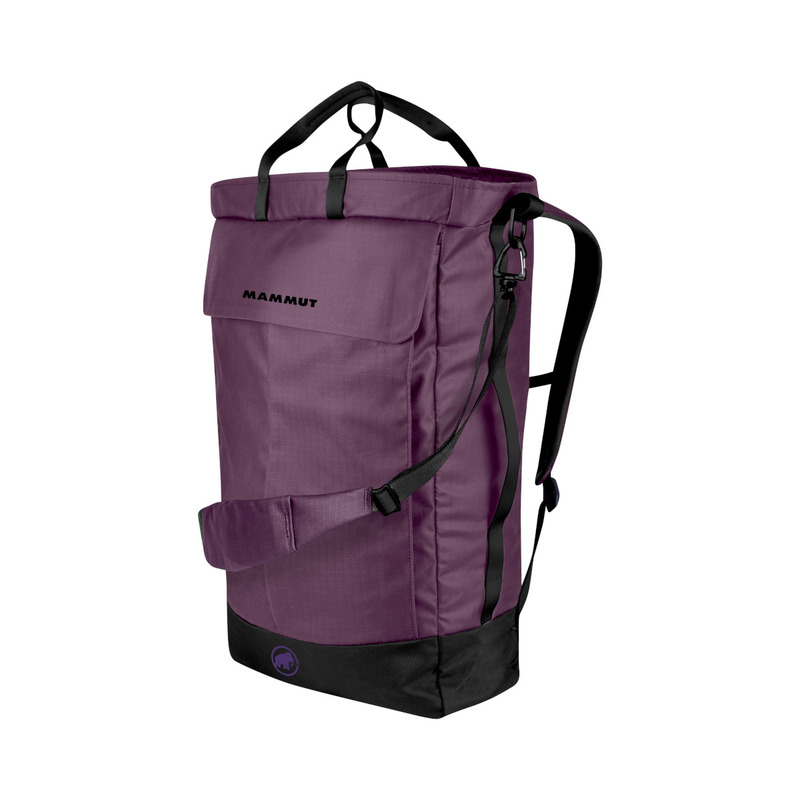 Just big enough for a trip to the gym or the crag, yet small enough for everyday use, the Mammut Neon Shuttle 22L pack can be carried briefcase-style, over the shoulder or like a traditional backpack.